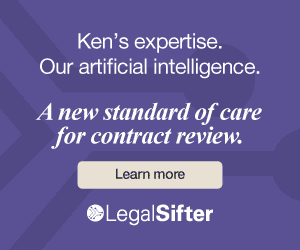 A year ago I published in this post the first draft of what I called a “quick reference” to the categories of contract language—a summary of the different categories, what they look like, what they’re used for, and where you can find more information. 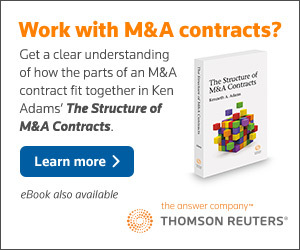 Go here for the version included in chapter 3 (The Categories of Contract Language) of the fourth edition of A Manual of Style for Contract Drafting. It’s an important part of the book. Chapter 3 is 82 pages of linguistics subtlety; without the quick reference, one risks getting lost in the mass of detail. 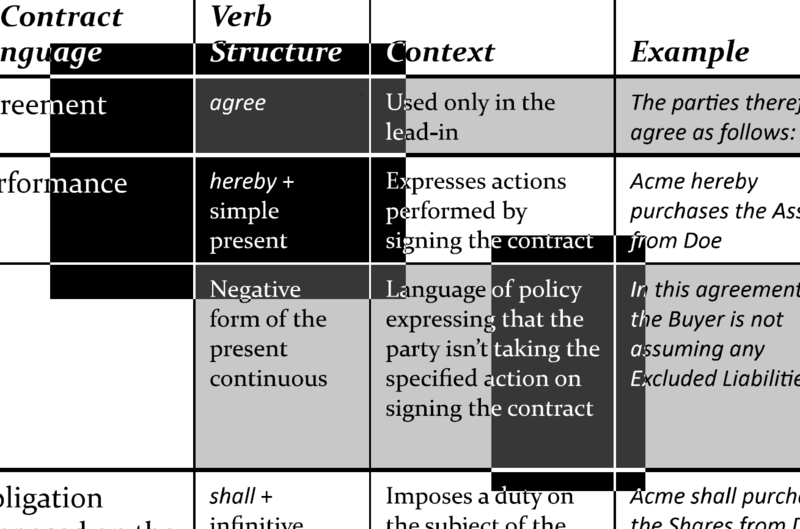 Categories-of-contract-language analysis provides a disciplined, comprehensive, and rigorous framework for how to use verbs. 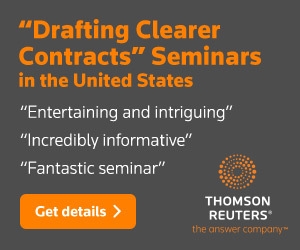 It gives you a foundation for controlled drafting, and it’s the antidote to the verb-structure chaos of traditional contract language and the just-get-rid-of-shall tunnel vision of modernizers. It goes without saying that no one has come remotely close to offering anything comparable. I’m making the quick reference available here to give those who are unfamiliar with the categories of contract language a taste of what they’re missing.